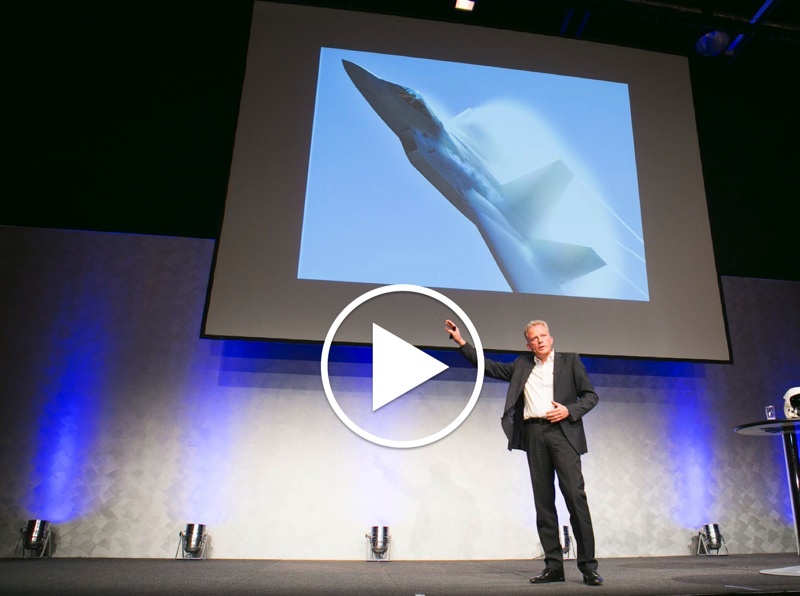 Keynote Speaker Holger Lietz - The Fighter Pilot in Business! 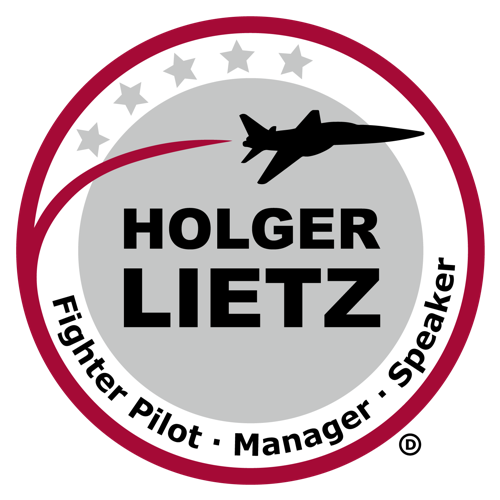 Book one of the most unique keynote speakers for your next event: Jet Pilot training, 20 years of experience in top management positions – Holger Lietz is the only German keynote speaker with experience in both worlds. Making the right decisions, effective communication and a new Marketing mission: These are the topics, which he developed based upon his extensive management experience. 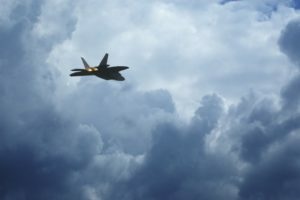 Make the right decision with the Fighter Pilot Method. 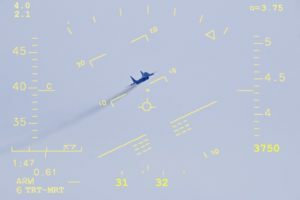 Fighter Pilots must decide with in a matter of seconds. 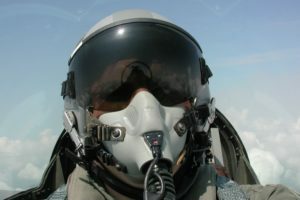 With Lietz, managers use the ‘Fighter Pilot Method’ for their business success. 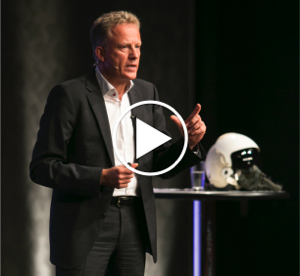 The communicative overkill of e-mails and meetings paralyses businesses. Learn how to escape this communication trap. winning the war for the new Consumer. The ‘iConsumer’ is changing Marketing mechanics. With Lietz, you will win the ‘Battle for Consumers’ in a new Marketing Mission. Get an impression of the top speaker. Watch his trailer (headlines in German) or the photo gallery of his manifold appearances.